Not interested in Redmond ? Please choose a different community. 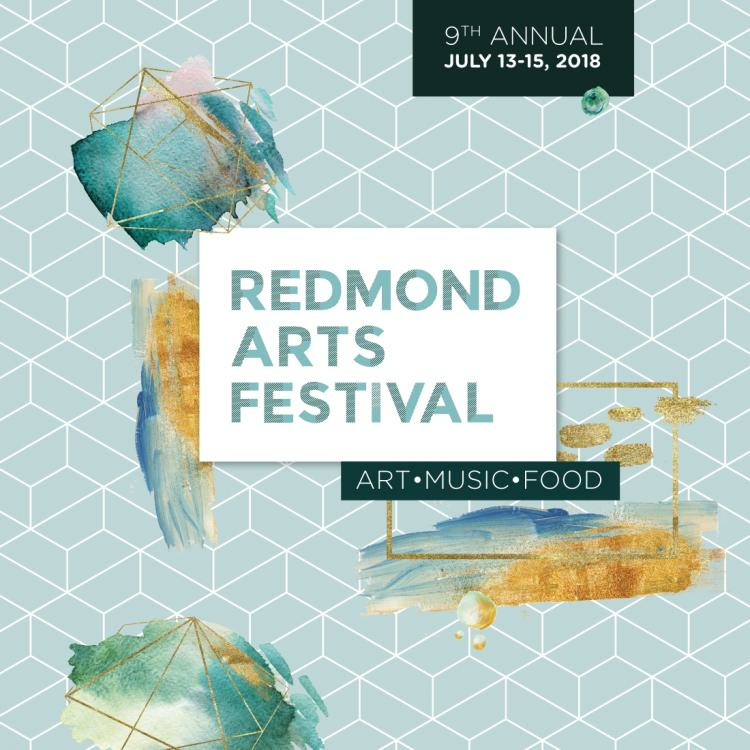 The Redmond Arts Festival is proud to host their ninth annual event and invites you to shop over 80 curated designers, artists, and craftspeople offering a unique and beautifully crafted fine art, sculpture, jewelry, and handmade crafts. Enjoy nine live bands, a mimosa/wine/beer garden, sidewalk chalk for the kids, food concessions, a community project, and more. After you've walked the Redmond Arts Festival, take the shuttle bus over to the 78th Annual Redmond Derby Days at Redmond City Hall (July 13-14). Produced by Redmond Town Center and VALA Eastside.